Fitabolism has 2 products available for sale in the category of Sports & Outdoors. Fitabolism is rated 8 out of 10 based on 948 reviews. 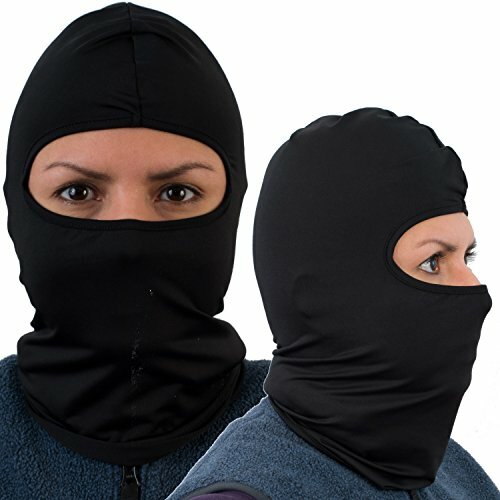 Review - Balaclava (2 Pack) Ski Mask, Motorcycle Premium Face Mask, Black-1 Pack avail.